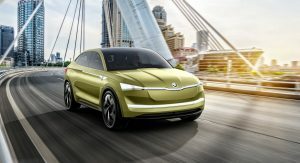 Skoda already announced plans to launch five electric vehicles by 2025, and one of them will be the production version of the Vision E Concept. 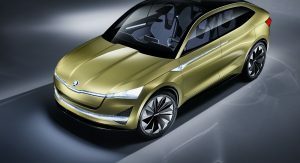 Unveiled at last year’s Auto Shanghai and updated for the Frankfurt Motor Show, the study had two electric motors that churned out a combined output of 306PS (302hp / 225kW). 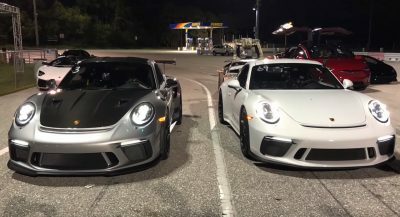 It was also capable of traveling for up to 500 km (311 miles) on a single charge. 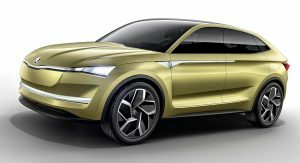 The Czech automaker’s zero-emission SUV Coupe, which will rival the likes of the Jaguar I-Pace and Tesla Model X, will arrive in 2020, in its final production form. 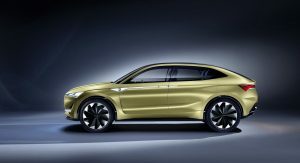 Skoda didn’t have much else to say about it for now, but they did remind us about the concept’s Level 3 autonomous driving capabilities, thus suggesting that the production model will likely benefit from such technology. 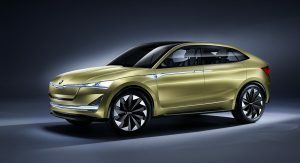 In addition to the Skoda Vision E, the company is expected to rebadge the Volkswagen I.D. Hatch and sell it probably under the Felicia E moniker. 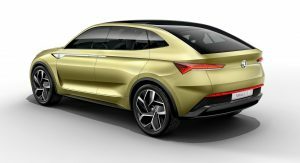 Elsewhere, another electric SUV, of compact size, might also arrive over the next seven years, alongside a 2- or 4-door coupe saloon and the rumored Citigo. 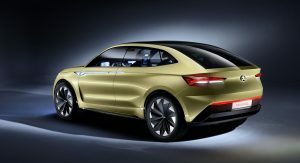 The Superb PHEV is also in the pipeline for next year, believed to adopt the VW Passat GTE’s powertrain. 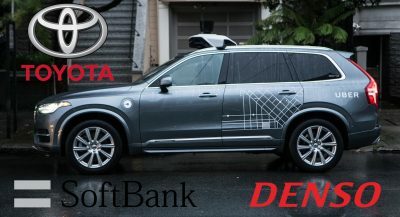 It combines a 1.4-liter petrol engine with an electric motor and a 9.9kWh Li-Ion battery pack, resulting in 215hp and 50 km (31 miles) of pure electric range. 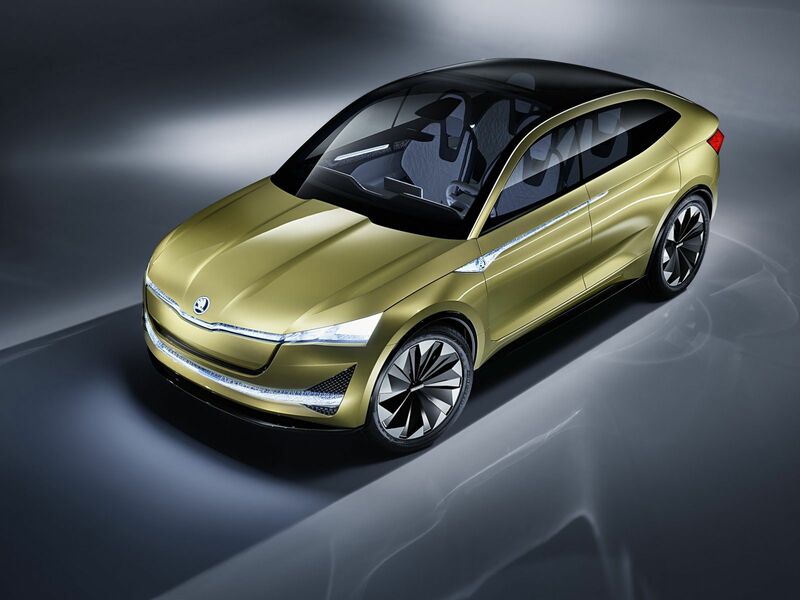 Skoda’s family car might use a larger battery, though. 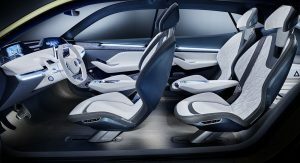 They forgot to add yet another touch screen(s) for the back seats. I’M TIRED OF THE SLAMMED INTO A WALL LOOK ON MOST ELECTRICS. TESLA HAD A NICE FRONT END UNTIL THE DECIDED TO “UPDATE” IT. Skoda is supposed to make practical cars. 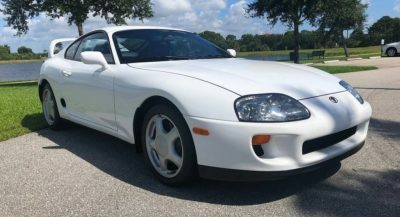 An SUV coupe makes no sense.